Outdoor Channel, a division of Outdoor Sportsman Group Networks (OSG) – the largest media company devoted to bringing the best in content and entertainment to outdoor lifestyle enthusiasts – announced today a special, Outside Tracks, to premiere on Monday, May 22 at 9 p.m. ET. Outside Tracks takes viewers behind-the-scenes in the studio and in the woods with country artists on the rise whose faith, family, passion for music and the outdoors has fueled their success. The debut episode will take rising country stars, Craig Campbell and Parmalee, to a secluded cabin outside Nashville, Tennessee, where they perform their hit singles and provide viewers with an unfiltered look into how they made it from small towns to stardom the right way. 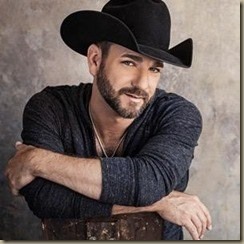 Craig Campbell, who will perform his hit single “Outskirts of Heaven” in the episode, grew up in the small town of Lyons, Georgia, working as a corrections officer while playing music on the side. Eventually making it to Nashville’s Music Row, Campbell’s music tells his life’s story with an authenticity that captures the perfect sweet spot between tradition and modernity. In addition to being a family man and one of country music’s brightest rising stars, Campbell is an avid bowhunter, who spends as much time as possible in the outdoors. In addition, Outside Tracks will feature 2016 Academy of Country Music (ACM) “New Vocal Duo/ Group of the Year” nominee Parmalee, as they perform their hit single, “Roots.” One of country music’s most successful new acts, the Platinum-selling band of brothers is one of only three groups since 2001 to earn three consecutive Top 10 singles from a debut country album. Comprised of brothers Matt and Scott Thomas (lead vocals/guitar and drums, respectively), cousin Barry Knox (bass) and lifelong best friend Josh McSwain (guitar), Parmalee has supported Brad Paisley and Jake Owen on national tours, performed on several national television shows, and can often be found at remote fishing holes around the country between performances. 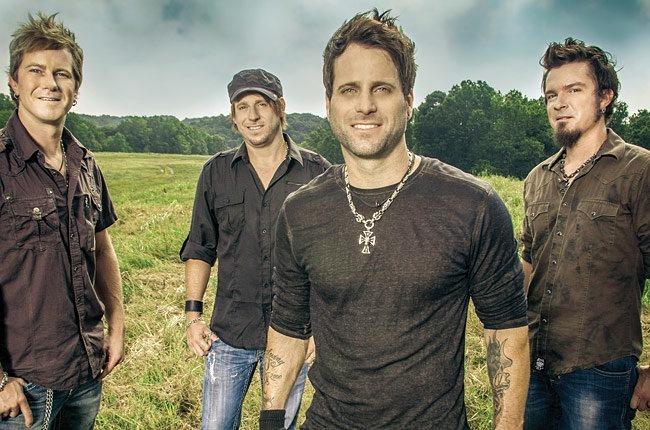 Parmalee’s highly-anticipated sophomore album includes “Roots” and new single “Sunday Morning” and will be released on Stoney Creek Records/BBR Music Group this summer. A pre-premiere Facebook Live for Outside Tracks will be held on the @Outdoorchannel Facebook page on Monday, May 22, at 8:30 p.m. ET. A chance to win concert tickets and meet and greet passes with Parmalee and Craig Campbell will be offered. Check local listing or visit www.OutdoorChannel.com/ChannelFinder to find Outdoor Channel in your area. About Emerging Artist Network (EAN): EAN is a music technology, marketing and media company founded in 2014 that leverages its EANscore™ technology to create new opportunities for emerging music artists. The EAN Score combines a series of proprietary algorithms that score and filter the universe of emerging music artists to determine their progress across key success factors including social media, streaming and sales, and touring. EAN develops customized brand partnerships, programming and content, and data subscriptions for music companies. For more information, visit www.emergingartist.net.